Arena4D is now available also for Rhino 6! 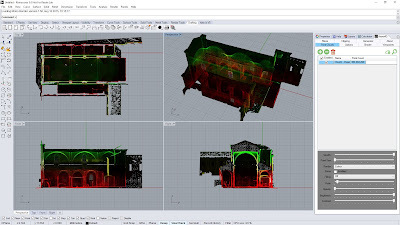 Arena4D allows importing massive point clouds into Rhino for modeling. All functions inside of Rhino are controlled via the simple Arena 4D Panel, presented in a familiar Rhino style.